You will want to remember this! 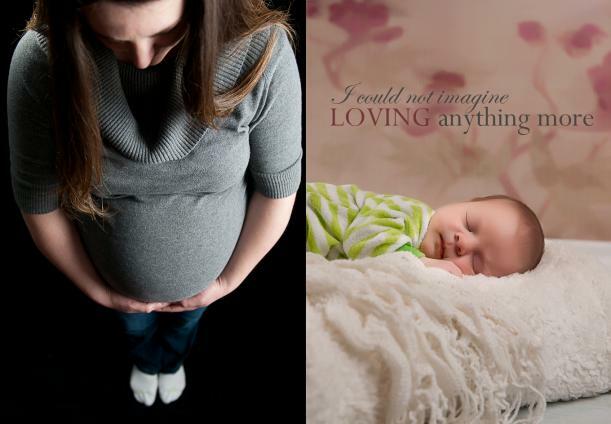 The love and anticipation during pregnancy, and the excitement and pure joy of meeting your newborn. More than that, your photographer tells the story of who you are, the path that brought you here, and the hopes you have for the future. Our goal is to fill your walls with beautiful art canvases, that fill your heart with love and pure joy every time you look at them.